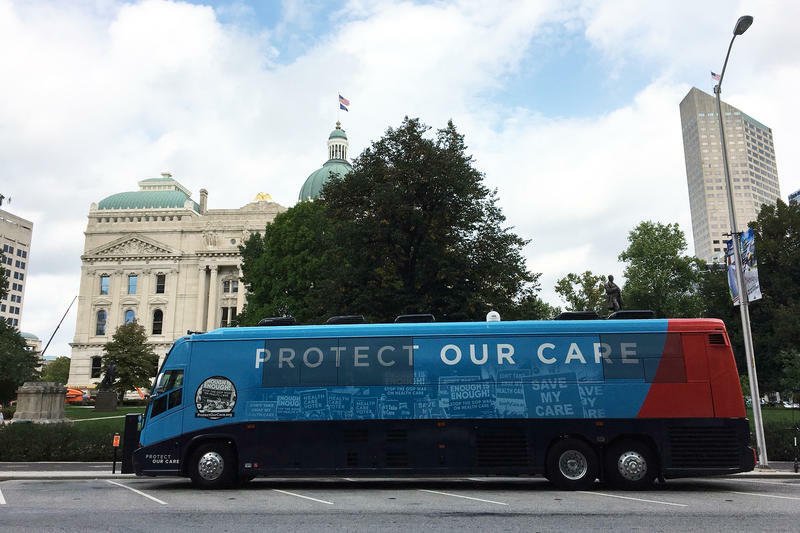 A coalition of groups working to preserve the Affordable Care Act, ACA, has two stops in Indiana on its first nationwide bus tour this week. Jessica Hoag, a 23 year-old cancer survivor from Indianapolis is onboard the Protect Our Care bus. She is worried about Republican efforts to dismantle the ACA, especially as it relates to pre-exisiting conditions. "People can’t control when they get a disease, or get asthma, it’s not something you can control it just happens in your life," says Hoag. The group estimates more than 2.7 million Hoosiers have a pre-existing condition. The bus tour also focuses on efforts to promote so-called junk plans and the reduction of enrollment outreach. 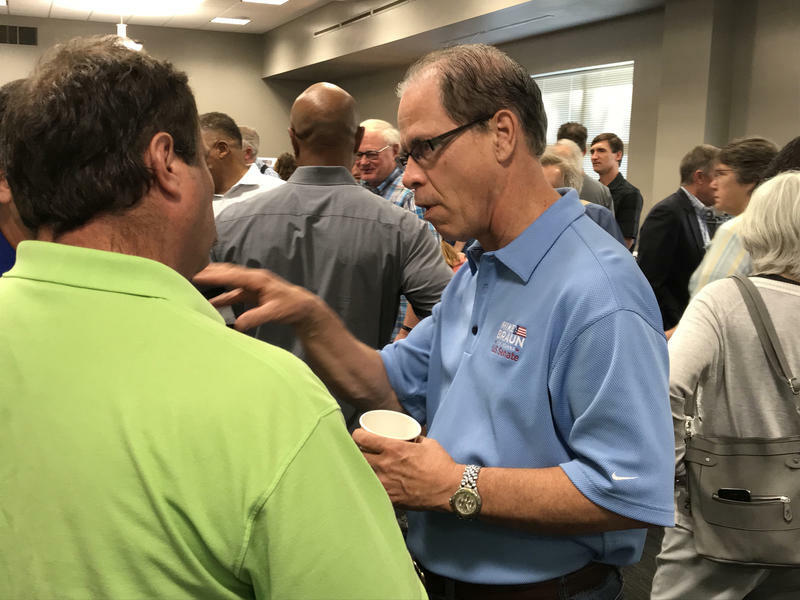 The tour will stop in South Bend on Wednesday. 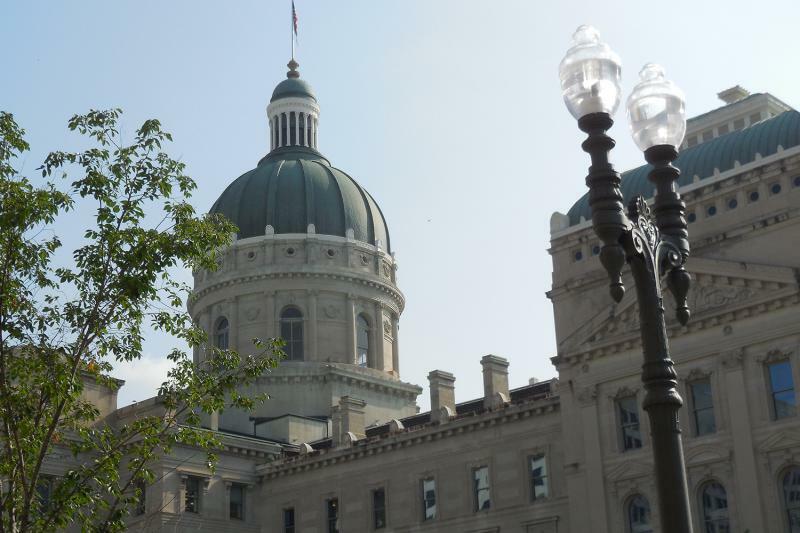 A Texas federal judge’s ruling this week could mean Indiana will get back nearly $100 million from the federal government. The lawsuit centers on fees paid through the Affordable Care Act, commonly known as Obamacare. The ACA requires all health insurance providers to pay a fee – it’s in part how the law funds itself. The law also says states don’t have to pay it.